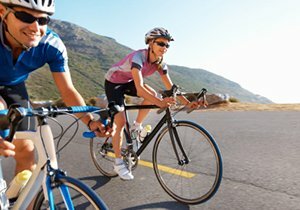 Where are San Diego Cyclists Vulnerable to Hit-and-Runs? Where Are San Diego Cyclists Most Vulnerable to Hit-and-Runs? Between 2009 and June of this year, 57 pedestrians and bicyclists have died after a hit-and-run accident in San Diego County. This number does not include car accident fatalities, or the more than 6,000 victims who were injured in similar accidents but survived. So far in 2014, there have been 11 hit-and-run fatalities. That number may not seem like much but consider the fact that it is only June, and since 2009, the average number of fatalities has been 10 or less for the whole year. Pedestrians and cyclists are vulnerable to hit-and-run accidents due to decreased visibility and fewer safety options than cars or even motorcycles. They are also more exposed to the road, and therefore, more likely to sustain life-threatening injuries. An enterprising researcher compiled a map of all San Diego hit-and-run locations, along with a short description of each case. 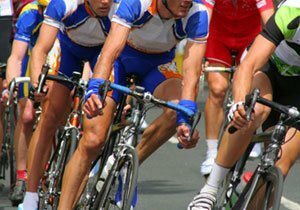 Highway authorities hope that by combining the information with data from the National Highway Traffic and Safety Administration (NHTSA), they can determine a pattern or indicator of where cyclists are the most vulnerable. 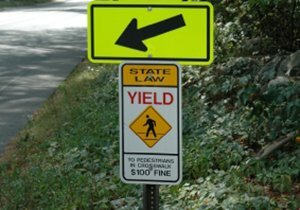 Data from the NHTSA shows that pedestrians who are hit by a car traveling 30 mph have a 40 percent chance of being killed. The fatality rate doubles when the car is traveling at 40 mph, and at 50 mph or higher the chances for survival are remote. This could explain why a good number of fatal hit-and-run accidents occur near freeways and interstates. National City and parts of Golden Hill – the areas designated by ZIP codes 91950 and 92102 – were tied for the highest number of fatal hit-and-runs in one area, totaling four each. Authorities offer several familiar explanations for hit-and-runs in those areas – high population density, few dedicated bike lanes and a lack of pedestrian-friendly crosswalks being the most common criticisms. While the numbers can tell you the when, where and how, they often fail to reveal the why. Why did these drivers flee the scene without calling for help? The San Diego Police Department does not track hit-and-run cases once they go to trial, so there are currently no statistics to offer an explanation. Attorneys and police officers believe drug and alcohol use are the main contributors. Drivers can also flee because their license is invalid or they have no insurance. Right now, the only thing that is certain about these hit-and-run drivers is the havoc they wreak, and the way their decisions leave a lasting impression on their victims’ lives. 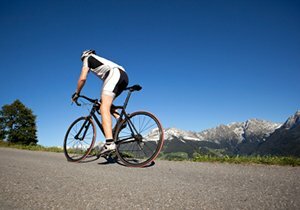 Attorney Frederick M. Dudek is an educated and experienced personal injury attorney, but he is also a San Diego cyclist. 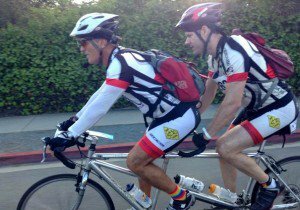 He knows the benefits of cycling as well as the dangers, and he is dedicated to helping the San Diego cycling community. For cyclists and responsible motorists to share the road safely, we have to work together to keep negligent drivers off the road. 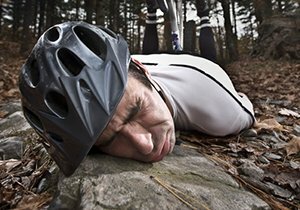 If a drunk or distracted driver injured you in a cycling accident, call Dudek Law Firm today for your free consultation. We know how to fight for you.